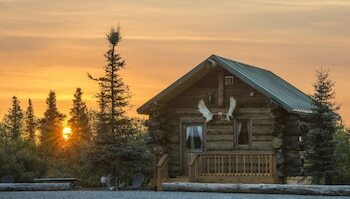 Located in King Salmon, Alaska's Gold Creek Lodge is within a 15-minute drive of King Salmon Visitor Center and King Salmon Pier. Featured amenities include dry cleaning/laundry services, a 24-hour front desk, and luggage storage. A roundtrip airport shuttle is provided at no charge.